Frances Warren was born in Atlanta in 1928, but spent most of her childhood in Miami, Florida. She noted that, during her childhood, most families in the South ate hoppin’ John and collard greens especially at midnight on New Year’s. 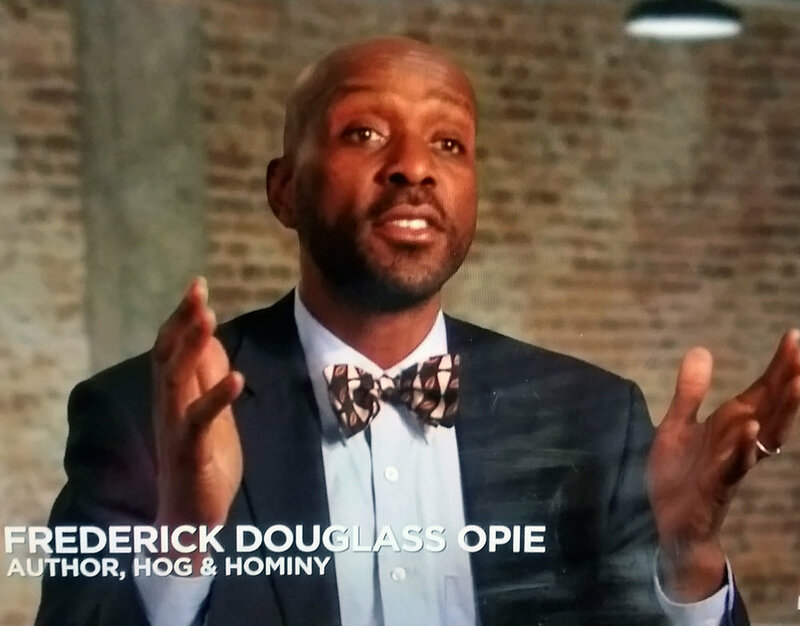 For an unknown reason, some southerners, and folks from the Caribbean I interviewed in research for my book Hog and Hominy http://cup.columbia.edu/book/978-0-231-14638-8/hog-and-hominy/excerpt, believed the peas represented coins and the greens dollars which if eaten would bring in economic prosperity for the New Year. In other parts of the world folks have traditionally eaten lentils on New Year’s with a similar rational as eating black-eyed peas.